The National Collegiate Athletic Association will award one lucky winner with an epic trip to Minnesota to the 2019 NCAA Final Four game! 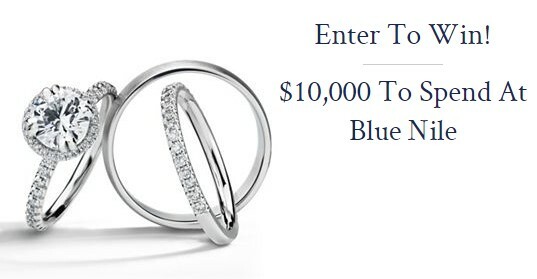 This Sweepstakes ends on 03/20/19 and you can ENTER ONCE to win. Modern family wants you to seriously cash in on summer and enter to win money so that you can keep celebrating summer just the way you want to! GRAND PRIZE: $1,500 check made payable to the winner (ARV $1,500). FIRST PRIZE: $500 check made payable to the winner (ARV $500). SECOND PRIZE: $250 check made payable to the winner (ARV $250). This Sweepstakes ends on 09/02/18 and you can ENTER DAILY to win. Smirnoff Seltzer is encouraging outdoor fitness by giving away two spectacular Peleton fitness bicycles worth $2000 each! Grand Prizes(2): Peloton Fitness Bike. Approximate retail value of each Grand Prize is $2,000. NOTE: If you prefer to text to win, simply text the keyword CYCLE to their shortcode 55755. 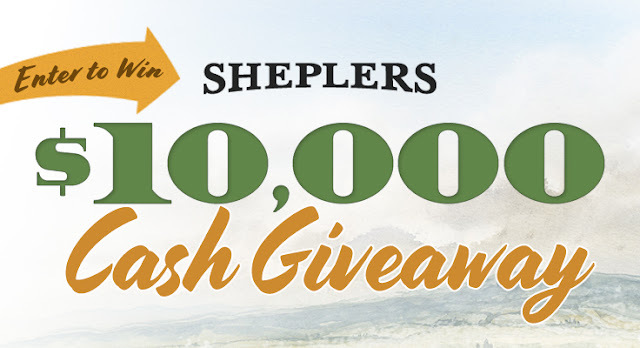 This Sweepstakes ends on 10/31/18 and you can ENTER ONCE to win. Ford and Toby Keith want you to have a shot at winning a trip to Vegas to let your inner cowboy party with Toby AND pick out your new Ford Truck! Winner’s choice of a 2019 Ford Truck (having a Manufacturer Suggested Retail Price (the “MSRP”) of up to $50,000) and an exclusive trip for winner and one (1) guest to Las Vegas, NV in April of 2019 as determined by Sponsor. (ARV $4,000). Trip consists of round-trip, coach air travel for two (2) to Las Vegas, NV, four (4) days/three (3) night’s hotel accommodations (double occupancy), transportation to and from the airport to hotel, and a $1,000 gift card. Total ARV of Grand Prize is $54,000. 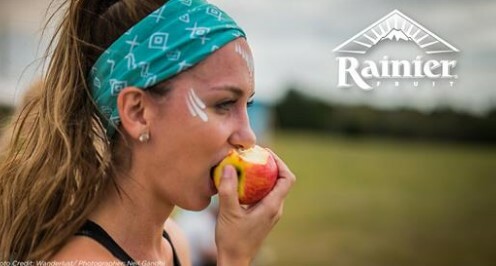 Rainier Fruit Farm is encouraging you to be your BEST you and they're giving away a healthy getaway trip to a Wanderlust festival and more! One Grand Prize: Ultimate Yoga and Music Festival prize package which includes an all-expense paid trip for 2 to a select Wanderlust Festival in 2019. Winner will receive airfare, hotel, $500 cash, premium festival registration good for the 4-day experience, unlimited schedule activities, musical performances, festival meals, $100 certificate to the Wanderlust shop and access to in-demand classes and assorted Rainier Fruit products: ARV: $6000. Thirty seven (37) Weekly Prizes: Rainier Fruit Farm Fresh Apples. ARV: $65 each. This Sweepstakes ends on 12/31/18 and you can ENTER ONCE to win.